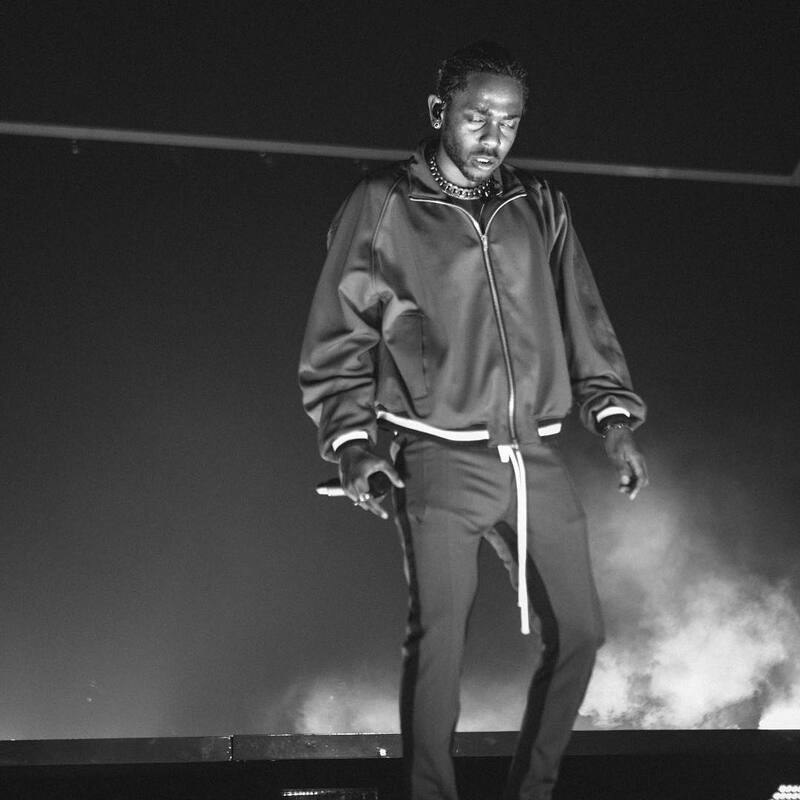 KENDRICK LAMAR now joins the ranks of high-profile artists who are making an effort to limit the impact of the digital landscape on live performances ances as he will reportedly limit photos at his concerts. According to the Guardian, the rapper, who is now embarking on the European leg of his DAMN. tour will be following the lead of the likes of Alicia Keys, Prince, Guns N’ roses and Jack White and encourage fans to put away the smartphones and rather choose to be more present and in the moment. He’ll be taking things a step further and will also prohibit outside professional photographers from the venues in which he will perform throughout Europe. According to the publication, Kung Fu Kenny is making this decision as a means of protecting his brand and ensuring that tickets continue to sell as opposed to the act of fans giving their friends back home a special free viewing via social media. Nonetheless, if you never enjoy the privilege of seeing Kendrick live in person, you can live vicariously through thatBlack Panther: The Albumsoundtrack as he and the likes of SZA, The Weeknd, Vince Staples, Travis Scott, Anderson.Paak, and Future provide the backdrop to Marvel’s latest creaton.